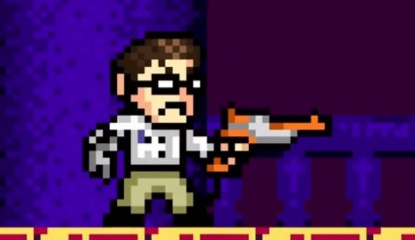 "He's gonna take you back to the past"
Earlier today we got a look at AVGN 2: ASSimilation, the next entry in the game series featuring the YouTube personality / character. 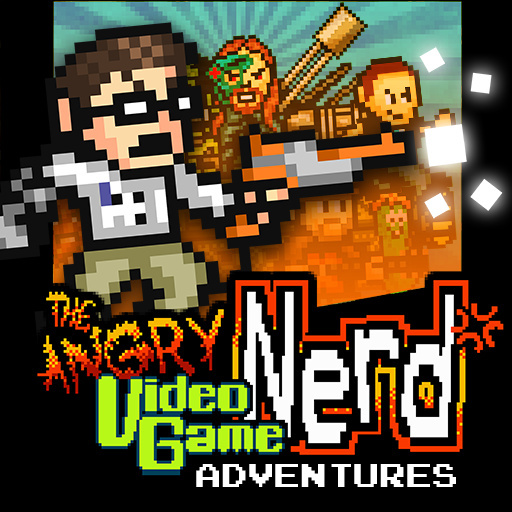 In that same post we pointed out that the first game, Angry Video Game Nerd Adventures, is yet to come to the Wii U and 3DS in Europe. 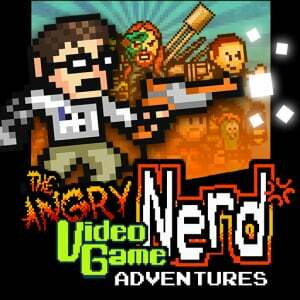 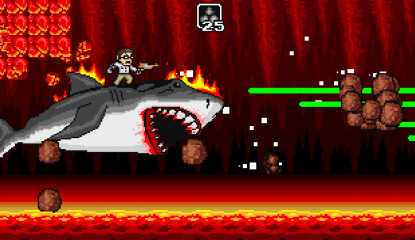 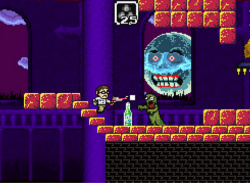 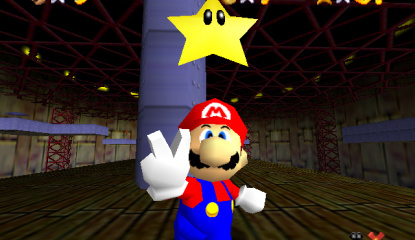 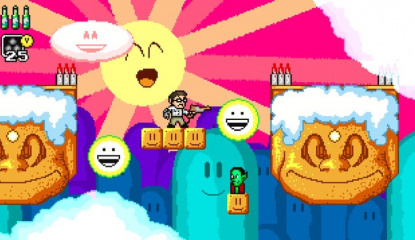 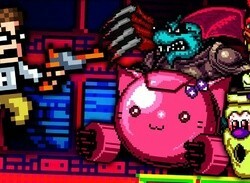 News Angry Video Game Nerd Adventures Is Leaping To The Wii U And 3DS "Very Soon"